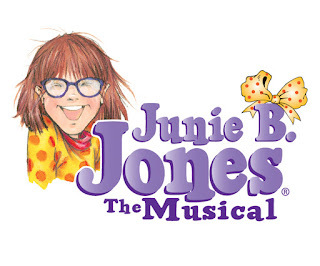 One of my favorite chapter books series when I was young was Junie B. Jones. I had no idea that they've made a musical out of it! I would love to see it. The Playmakers is the Utah Shakespeare Festival's youth training program. They will be performing Junie B. Jones the Musical this week! The Playmakers will be performing at all of the elementary schools in Iron County. Lucky kiddos! There will be one performance that is open to the public on April 6th at 7:30 pm. You can purchase your tickets in advance online. Seating is general admission and the doors will open at 7:00 pm.